As you may have heard, we've recently had quite a shock. My daughter, Justine, and her husband, Seth, lost their business, The Lighthouse restaurant--to arson. The investigation continues. The prime suspect is a young ex-employee named Anson Butler, who disappeared right after the fire. 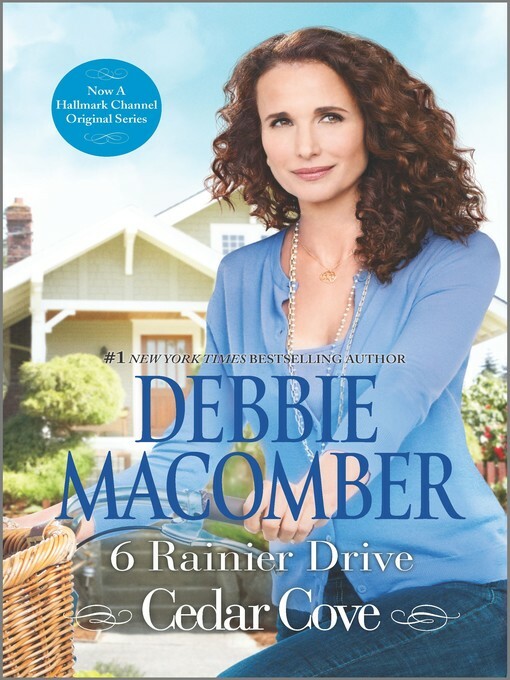 In the meantime, life goes on for everyone in Cedar Cove--with marriages, births, reunions and even the occasional scandal. One of the most interesting pieces of recent news is that Cal, who works for Cliff Harding, is off rescuing wild mustangs in Montana.